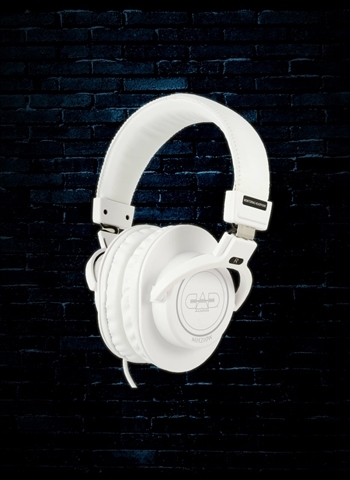 At N Stuff Music we have you covered for all things headphones! Let's face it, in society today we spend lots of time with headphones on and listening to music, audio books, podcasts, movies, and all sorts of things. 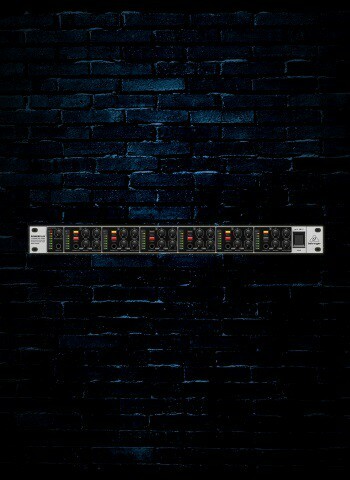 Don't you want the best in your audio experience? That's why we at N Stuff Music are here to help you. 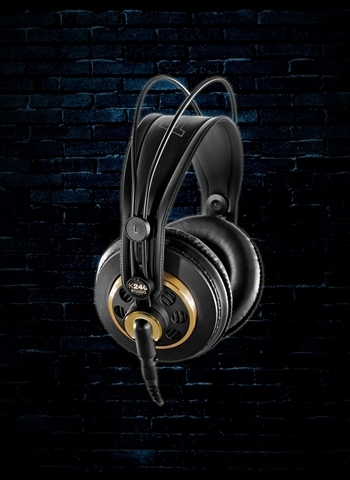 We have a huge inventory of headphones that range in price, style, fit, and other attributes. 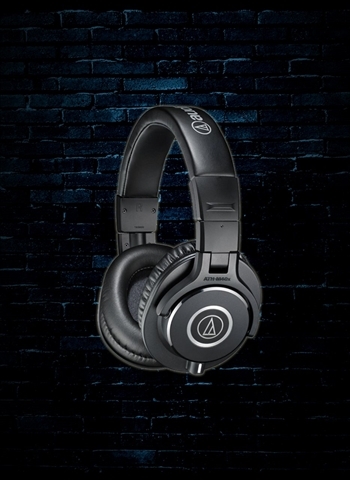 We stress the importance of finding the exact headphones that fit your needs because you do not want to underestimate the level of importance that comfort, fit, and audio quality actually have when accounting for the time headphones are used. 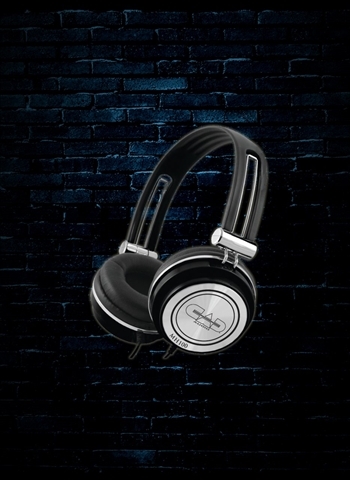 There are a few important factors about headphones to note when you're shopping. Use: Are you just a casual listener of music, podcasts, audio books, and programs? If this is you then you probably aren't looking for the most expensive and elite headphones available (but if you are that's fine too!). For casual listeners whom seek headphones that they can feel comfortable tossing into a backpack we recommend brands such as CAD, Hosa, and others that will give you good sound without costing much and not feeling badly about putting them in a backpack or wearing them to work. 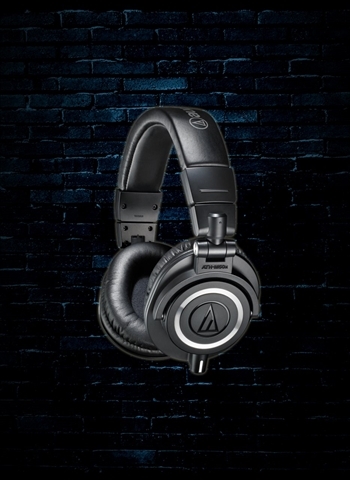 Audiophiles, sound engineers, musicians, and those looking for the best in headphones we have a variety of V-Moda, Sennheiser, Audio Technica, Beyerdynamic, Metrophones, Shure, and other brands that represent the pinnacle in audio quality. 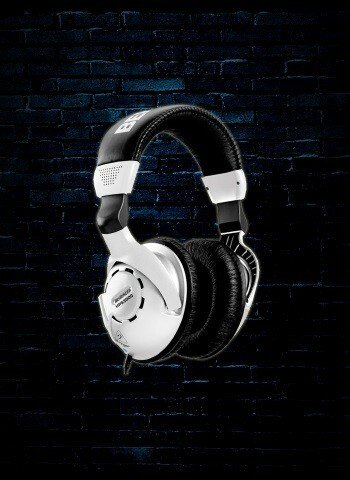 These headphones are perfect for mixing, both live and in the studio, as well as can perform all basic headphone functions but with pristine audio quality. 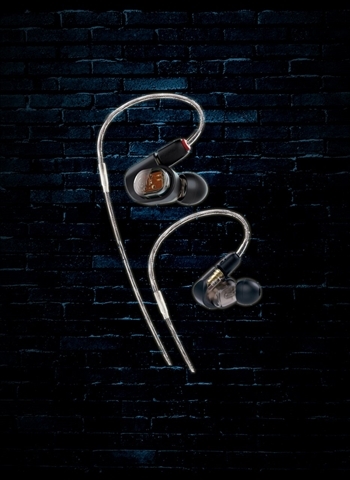 Fit: The type of fit is a very important factor in deciding what headphones are best for you. If a certain fit doesn't feel ideal then spending hours with them on certainly won't be enjoyable. Here at N Stuff we carry two main types of fit, over-ear, and on-ear. 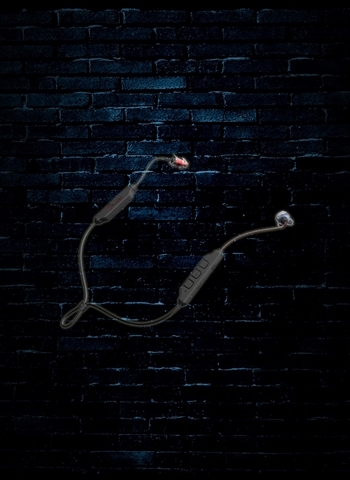 On-ear headphones sit on top of your ear which gives you a little more air to the ear and is a slightly lighter fit. 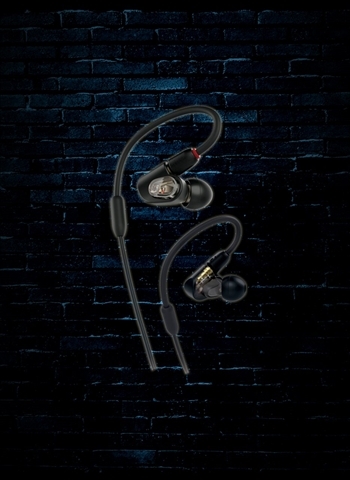 Over-ear headphones wrap around all parts of the ear and less air gets to the ear while being a slightly heavier fit, but they give you a fully immersive audio experience. If you're looking to demo some headphones come on down to N Stuff! 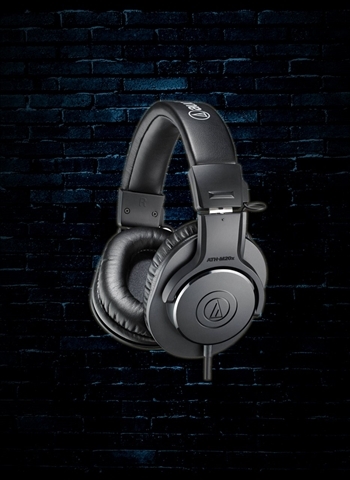 We have our selection of headphones wired and ready to be listened so you can come in and get a full understanding of their sound before purchasing. 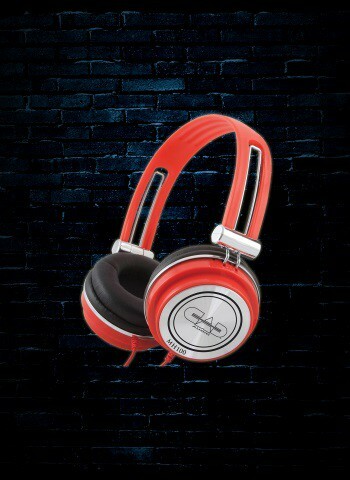 Contact one of our representatives today for more information regarding our selection of headphones. Let us know any criteria or budget that you're looking for and we can return with a selection of products that best fit the details you've presented for us. If you value customer service and inventory selection you can't go wrong with shopping at N Stuff Music!